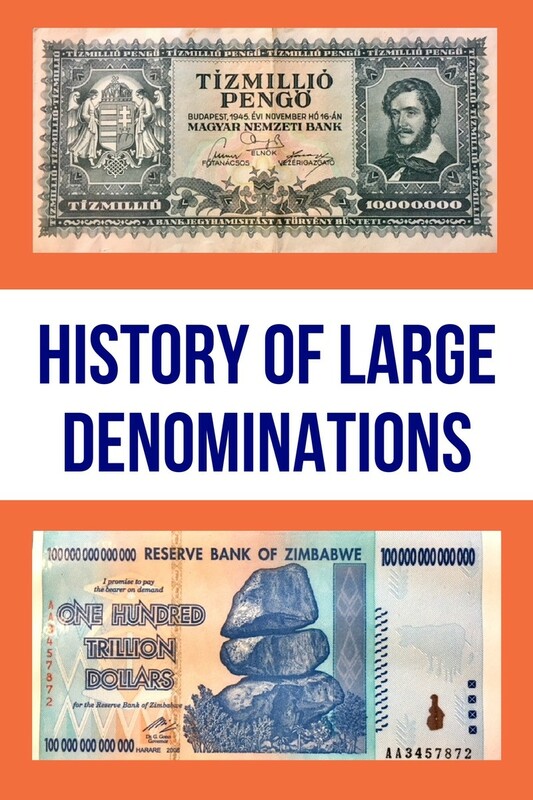 The largest denomination bank note ever issued was the one hundred trillion dollar note by the Department Treasury for the Reserve Bank of Zimbabwe, Africa. When this economy collapsed this note was worth less than US $0.50. Wall Street Journal valued this note at only US$0.40 in June 2015. Larger denominations of notes have been issued by other Western countries but are in less circulation due to the black economy. The black economy not only includes the drug dealers in society but also down to tradesman who do cash deals and keep higher denominations. The Australian and USA $100 bills fall into this category in the black market economy. The one hundred trillion dollar Zimbabwean note. Treasury printed 42,000 of these $100,000 bills and destroyed all but 7, which are now in museums. These museums only show reproductions of these original gold certificates. India has recently done a demonetization of its high denomination currency to stem corruption and there are predictions that many other countries will follow with similar action. Many European countries are now heading to a cashless society with countries like Norway where only 7% of transactions are cash. 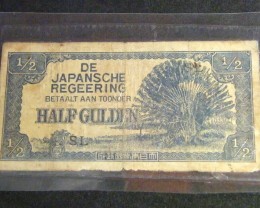 Hyperinflation and large denomination bank notes were issued after the war years. In France the largest note in 1914 was 1000 francs. The Banque de France exchanged it with no less than 50 gold coins of 20 francs, each with a weight of 6,45 g. A total of 322g of gold, more than 10 ounces today. If you want 1/3 of kilogram of gold today, you must pay $11,000 AU for it. Hungary also had hyperinflation after WW11 and restamped notes up to three times their value, but hyperinflation took over so that the Milpengo was one million to one, so this ten million note was a billion. This note in 1945 was worth $10,000,000. Interesting the effect of inflation on denomination notes as it keeps increasing dramatically from small denominations. 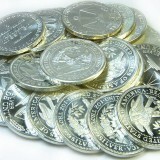 In Germany the highest coin in circulation was a 20 mark gold coin, with a weight of 7.9gms. 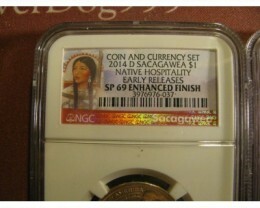 The largest note had a face value of 1000 mark, so 50 coins of 20 mark. 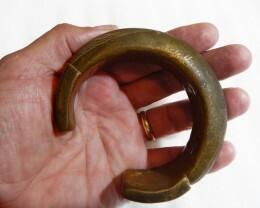 The total is almost 400g of gold or 12 ounces. In 1914 at the start of World War 1 the one Mark was worth 4.2 to the US$1. In 1922 the $1.00 was worth 4.2 trillion Mark so you needed a wheel burrow loaded full of notes to buy a loaf bread. Stories tell of people having coffee during these years but the price increased whilst they drank their coffee. Another story of a couple who went to the theatre with 100 million Marks but needed a billion Marks to see the show. In 1923 the US dollar was worth 4,210,500,000,000 German Marks. In England the Bank of England printed notes of 50 pounds, each pound with a weight of 7.9 gms and nicknamed it the sovereign. The value of this note is the same as the note above. 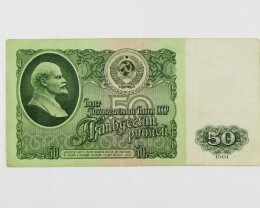 In Russia in 1898 and 1912 the 500 roubles note was printed. It was the largest note in the world, almost 6 times the size of a 5 dollar bill. No less then 100 coins of 5 roubles, each coin having a weight of 4,4g. The total was 440g of Gold. 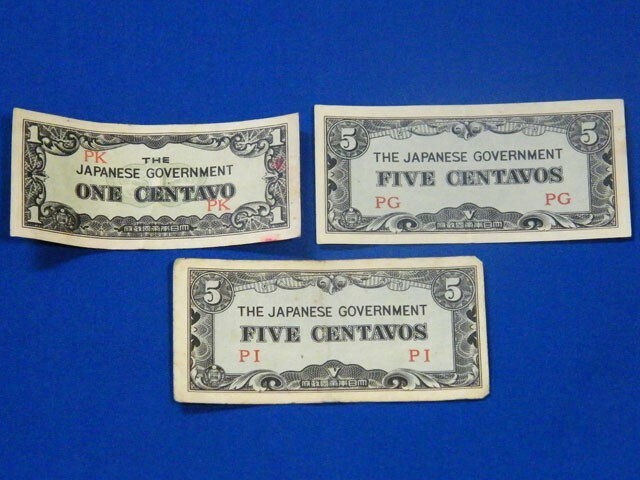 Each of these notes circulated in everyday life, despite the fact that not everyone was lucky to get one. Moreover, like Russia or German notes inflation after 1918 depreciated the currency and so, for example, in 1920 one gram of Gold was 4000 mark and not 1.5 mark as in 1914. 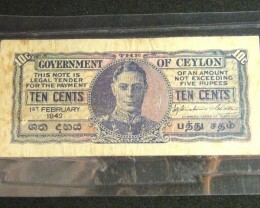 In some countries high value notes were printed for banks only. In the 1920-1930’s the Federal Reserve printed notes from $500 to $100,000 US. 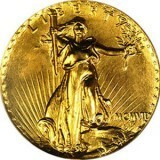 Until 1933, the $20 coin, or “the eagle” had a weight of one ounce of Gold. So $100,000 had the value of 155kg of pure Gold. 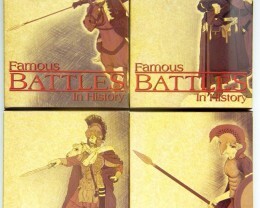 Calculating the average salary of an American of that time, it will be around $1.5 million today. These notes were printed for banks only and used only by them. For the $100,000 note, President Wilson was chosen. This note had a face value but it wasn’t legal tender. So the value of this note was valid only inside the Federal Reserve buildings or associated banks. What are the chances of finding one of these notes in your house, maybe in a box inherited from your Grandma? A report from 2009 showed that only 336 of the $10,000 bills were still in circulation or in collections; 342 of $5,000 bills; and 165,372 of $1,000 bills. You must be really lucky for a $500 or $1000 bill, both are great rarities today. But for the $5,000 and $10,000 you haven’t got a chance. And until today, only one note of $100,000 is known. In 1978, for the first and last time in history, the Federal Reserve gave one of these bills to the Smithsonian Institute. A note has a value inscribed on it. For some people, a $50 has a high value while for other people $50 is not such a big amount of money. Even worldwide some notes have today a large face value. 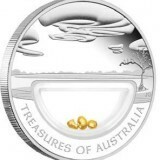 A 500 euro coin has a value of $813 AU, which is not a small amount of money. In the whole world, the biggest notes in circulation are 500 euro in the EU, 500 lats in Lithuania ($1152 AU). In Canada $1000 ($1063 AU) but was withdrawn not too long ago and of course Singapore, with the $10000, almost $7850 AU, but used only in inter-bank transactions. But what would you do when someone gives you a note of $1,000,000? 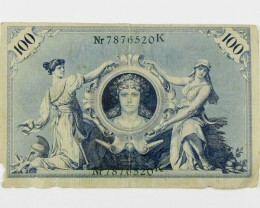 In the 19th century and at the beginning of the 20th century some countries had circulated note with large values.